So not even I can answer this. I keep attracting insecure men. I am an “empowerment enthusiast”, so I always try to give men a chance, even though I know it won’t work. My discernment is usually on point. However, I have question: Am I attracting insecure men because I’m appearing insecure or do these men have “Mommy Syndrome” when they see a woman who can build them up? Help!! Impatience is usually the main culprit when we choose to give someone a chance we normally wouldn’t. There are many reasons for impatient dating: I’m getting older, the good men are taken, everyone is married, I want kids, etc. If you’re looking for something serious, don’t entertain him and keep it moving without him, no matter how long it’s been since your last date. The wait is usually well worth the reward and will save you a lot of time! This subconscious or conscious manifestation can significantly affect our dating lives and cause us to misdirect our focus. In your case, choosing to entertain an insecure man will shift the focus from you and can cause you to avoid things that you may need to sort through and fix. This never ends well because when the smoke clears, we still have our problems that need to be worked on and the person you’re helping is still insecure. Your takeaways: Practice patience and realign your focus! You’ll be surprised by the results! Have a dating question? 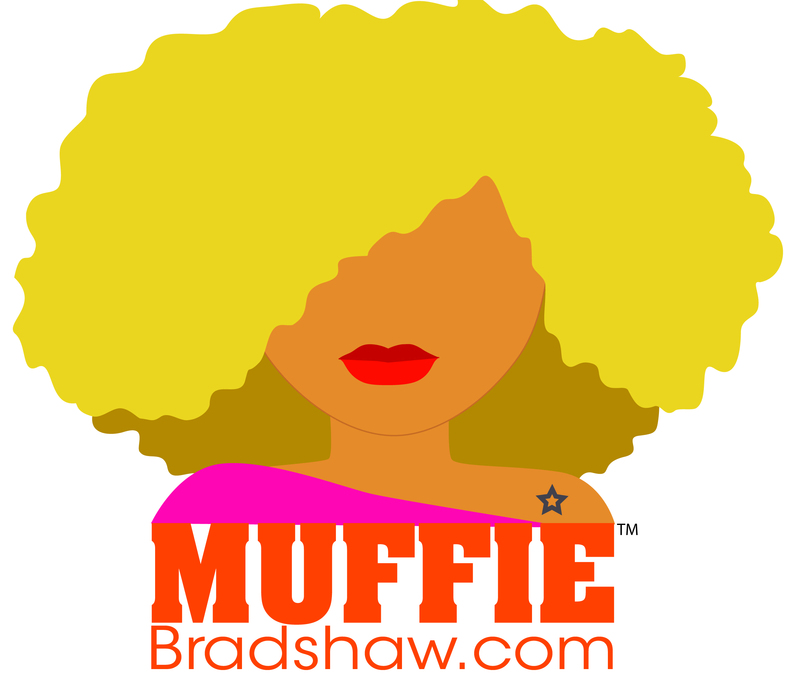 Email Muffie at muffiebradshaw@gmail.com.